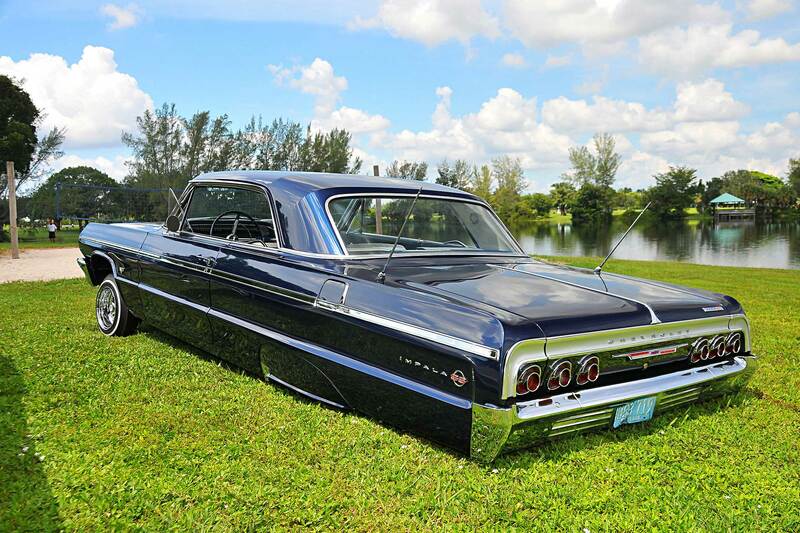 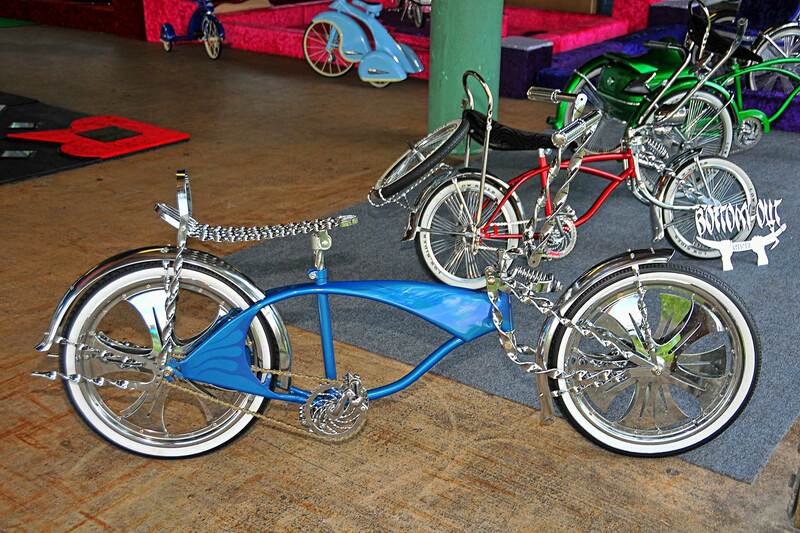 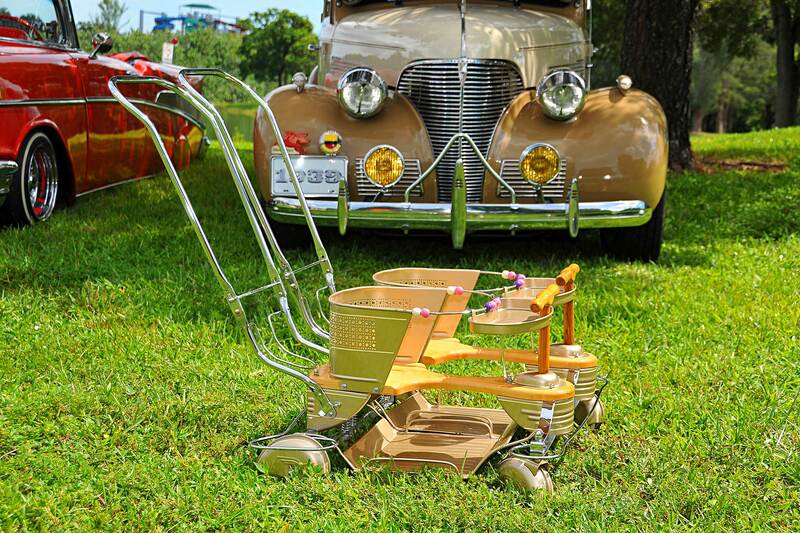 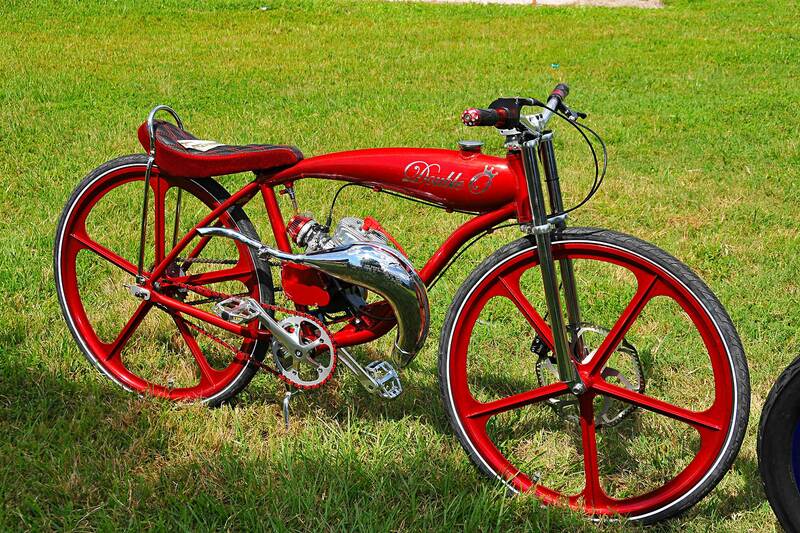 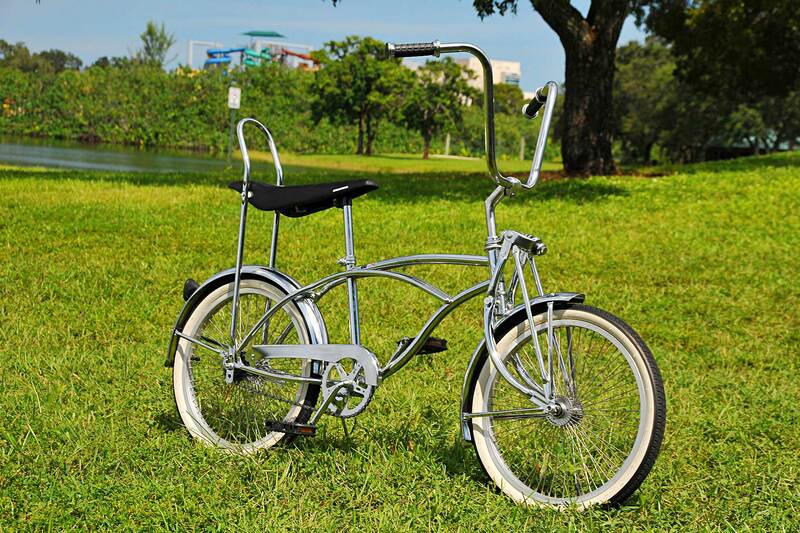 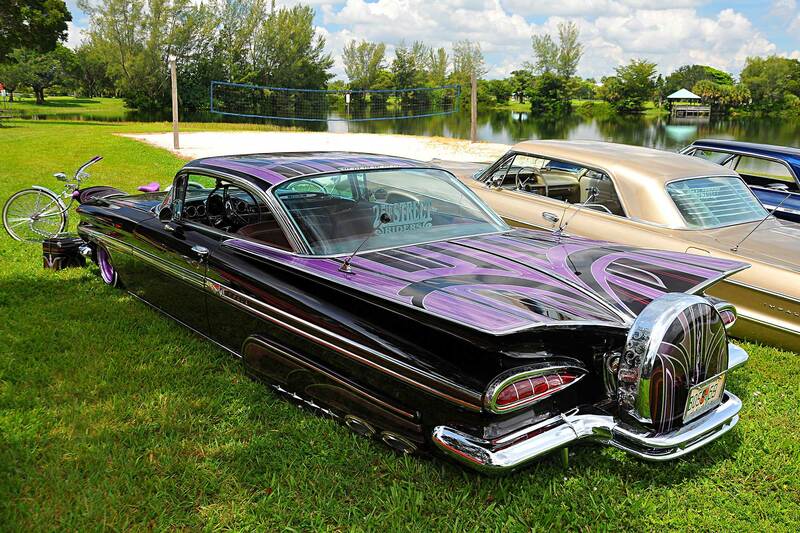 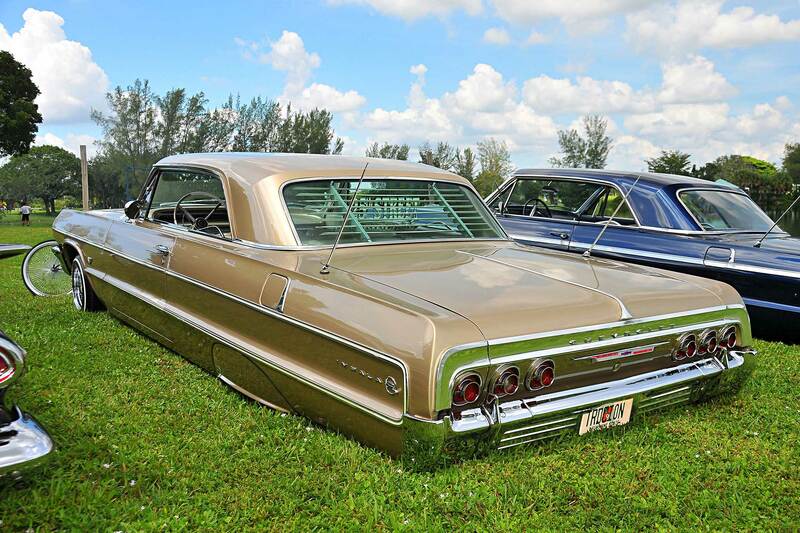 Back in the 60’s children would emulate their parent’s lowrider passion by creating lowrider bicycles. 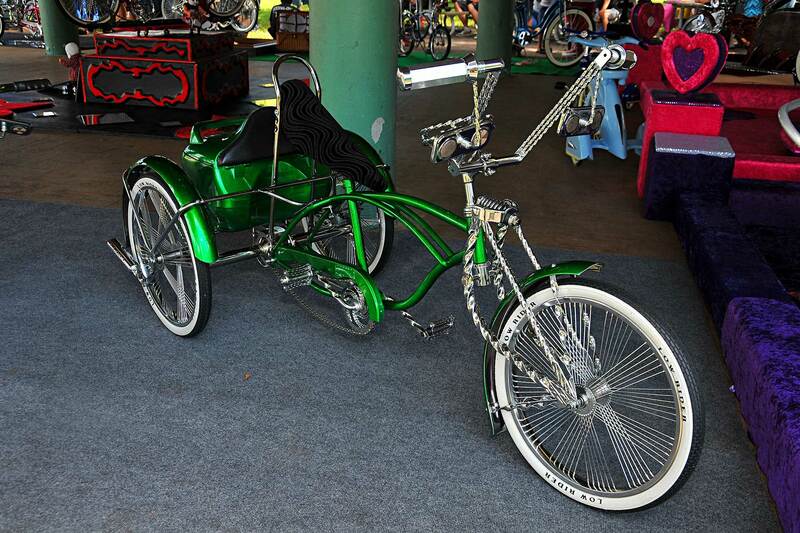 The movement grew wings in 1993 when Lowrider began publication of Lowrider Bicycle Magazine. 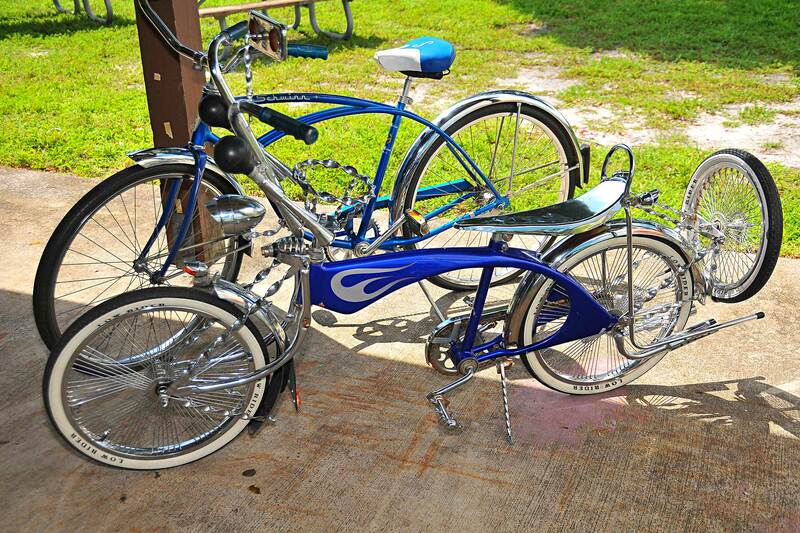 Today it’s universally common for lowrider adults to his children with lowrider bicycles. 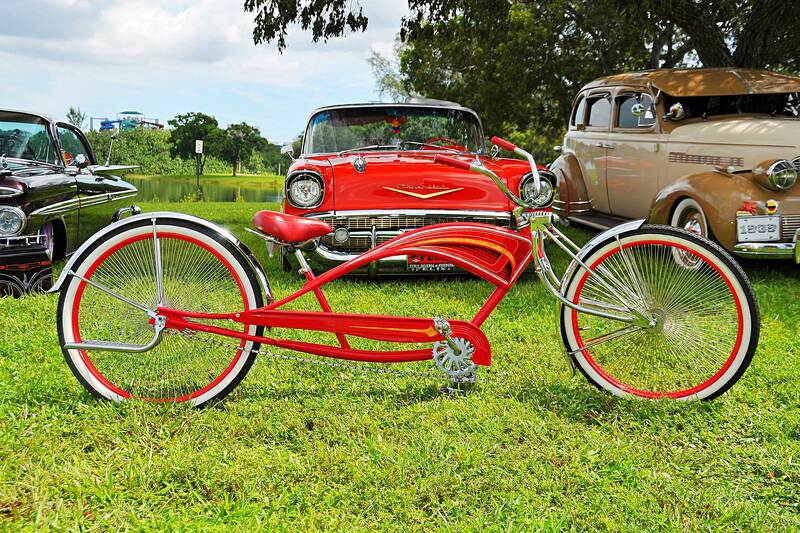 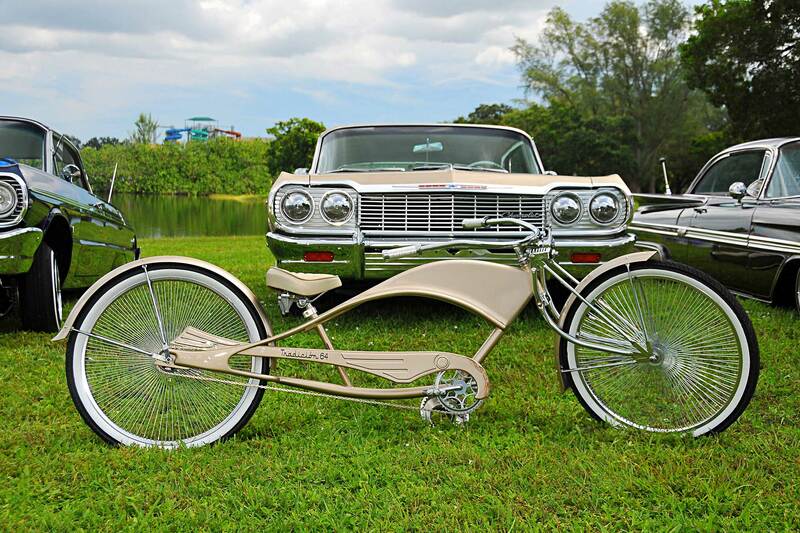 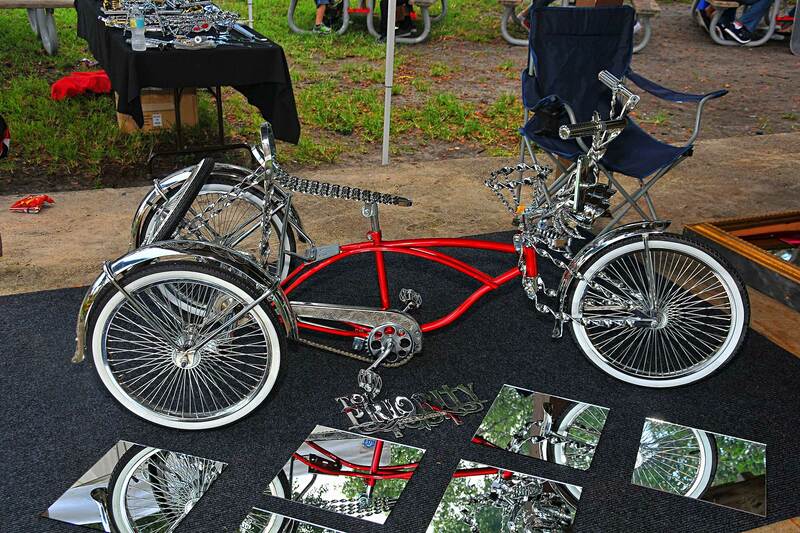 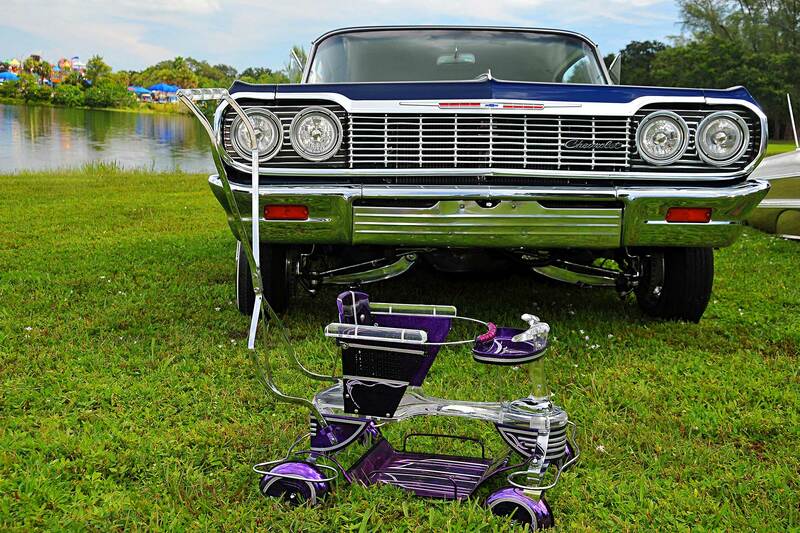 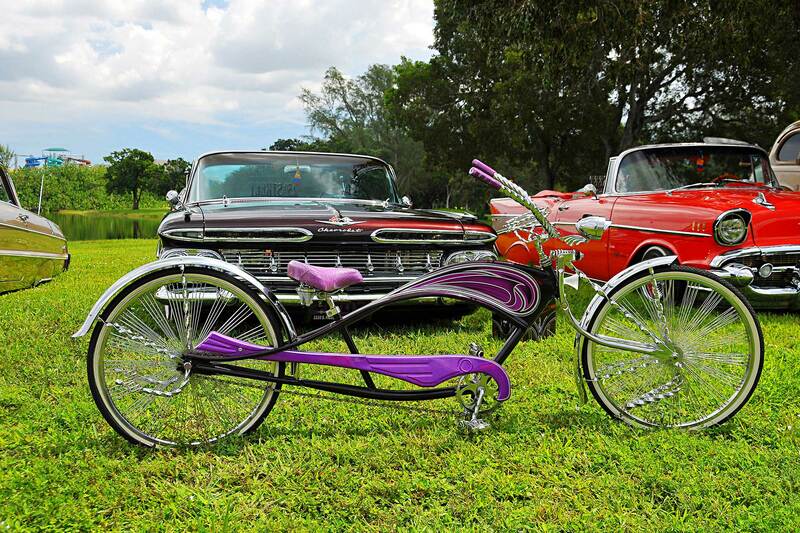 South Florida lowrider club Bottom Out Miniz has incorporated bicycles in their club since their inception in the 90’s and grown even larger since then. 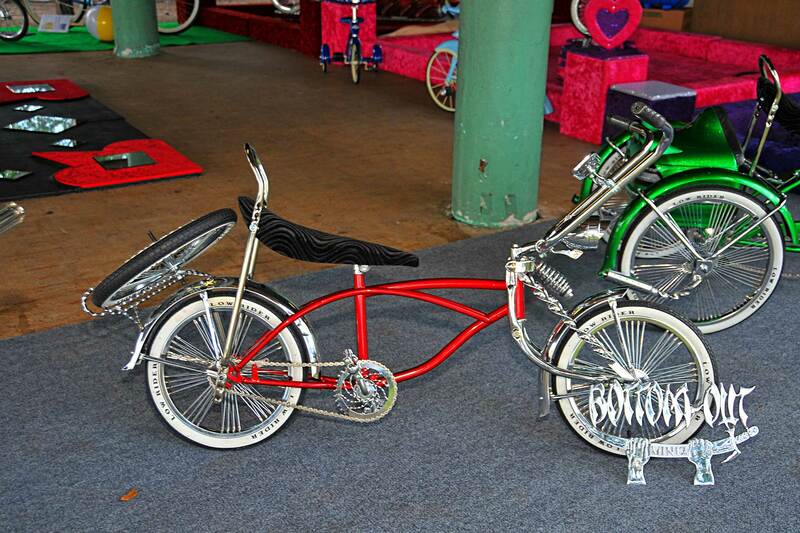 Club President Alex Quinonez decided to come up with a show that would bring the attention back to the lowrider bicycle community. 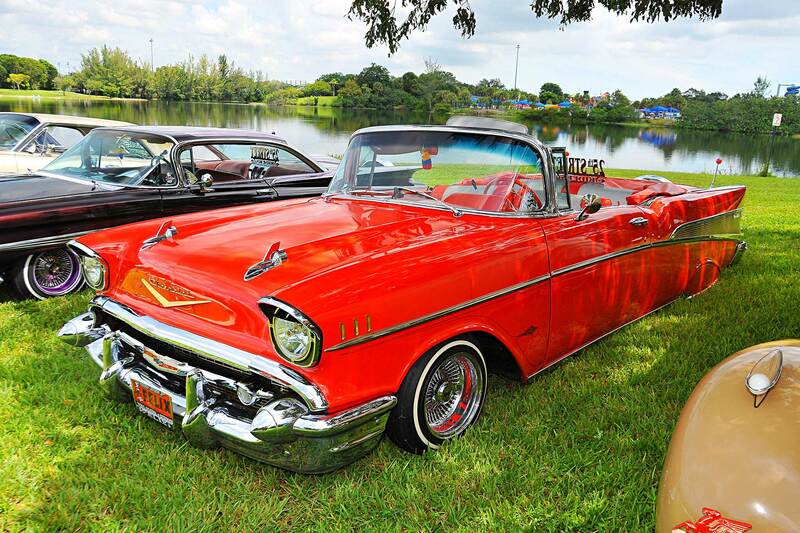 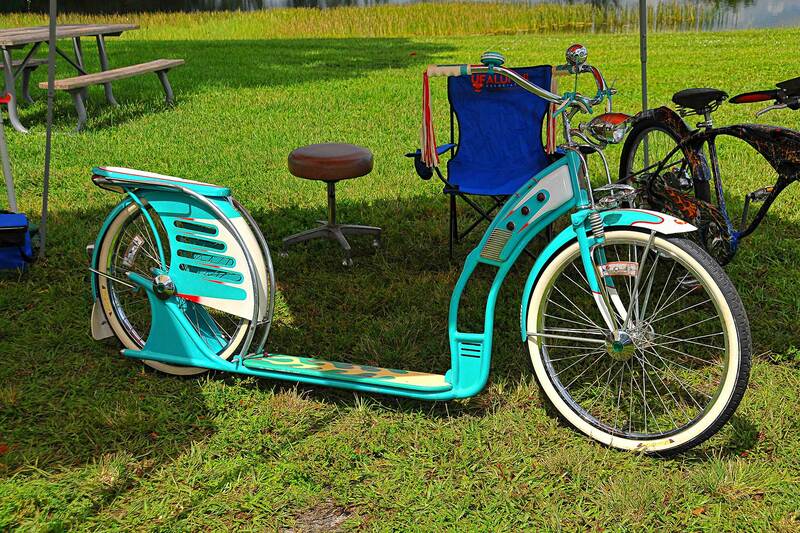 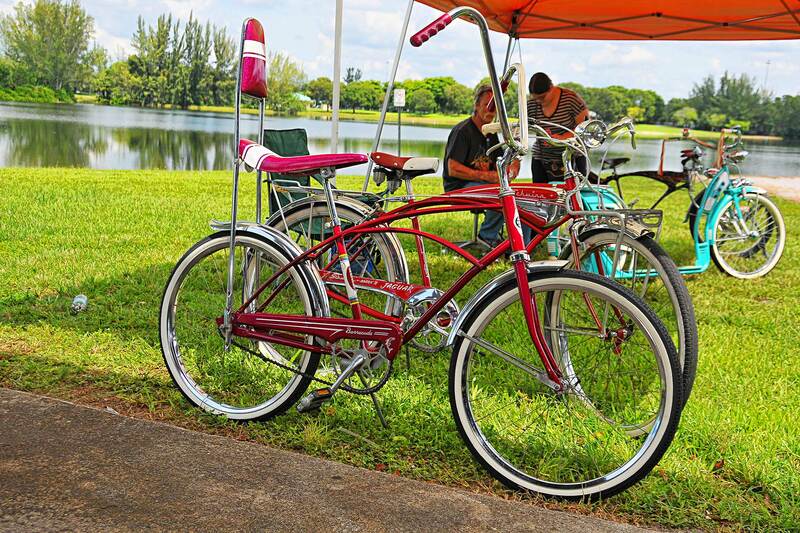 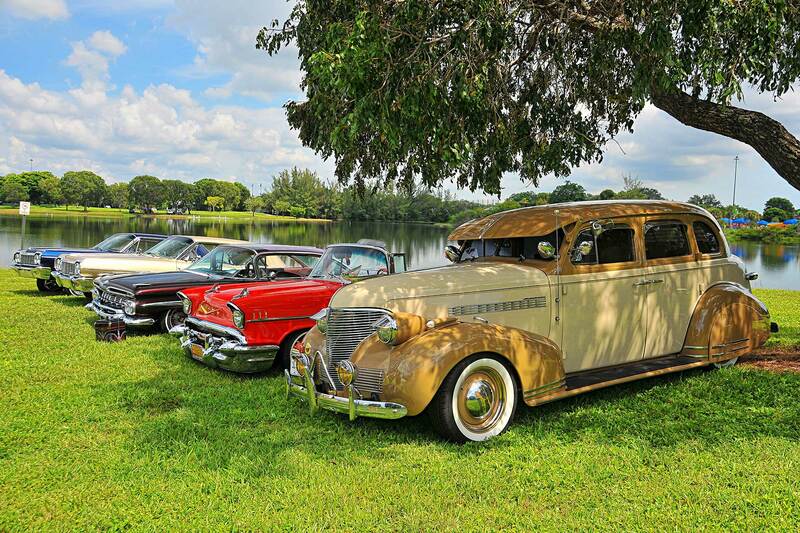 Pedals in the Park was created and its first show was held at CB Smith Park in Pembroke Pines, Florida. 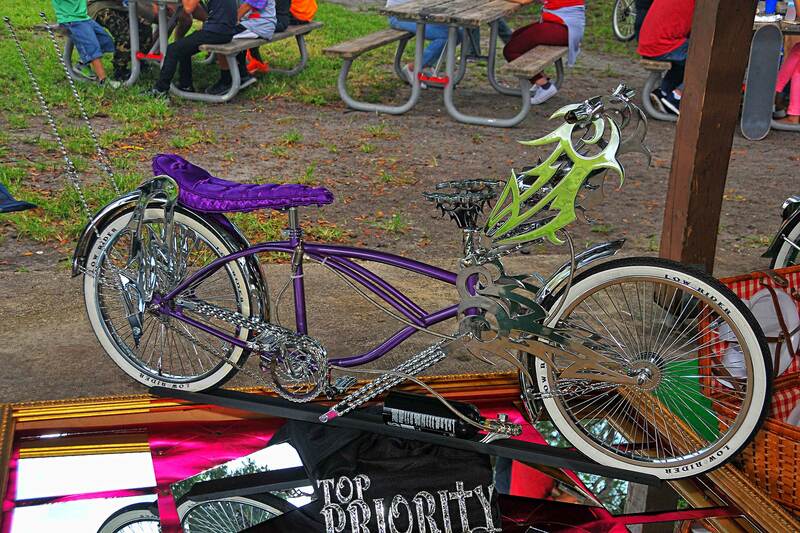 Dropped Lowrider Bike Store and Finest Kreations Bike Club Exclusive were brought on board to make the show a success. 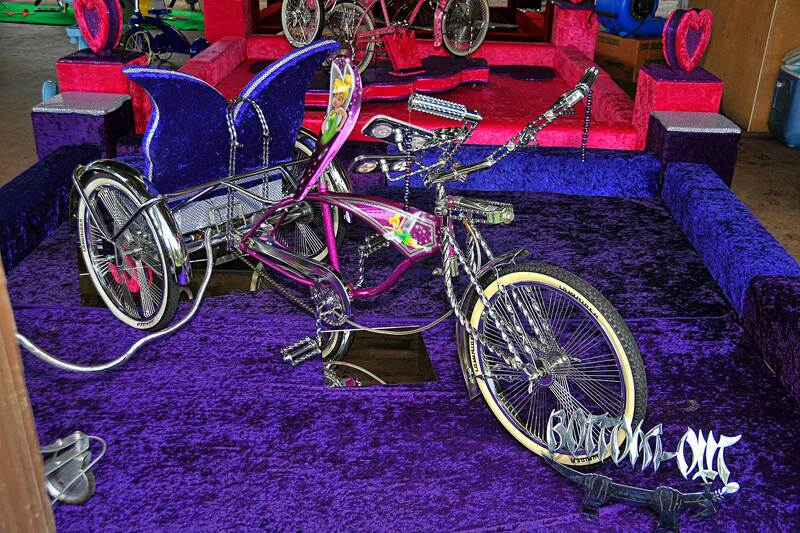 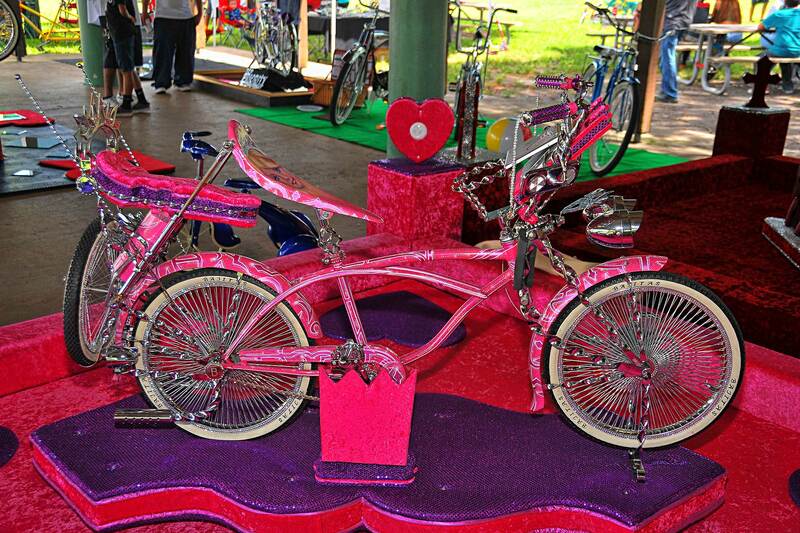 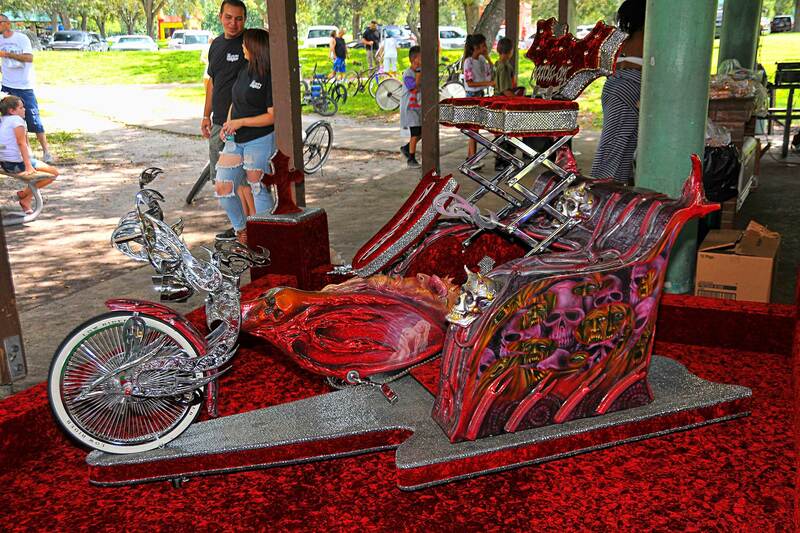 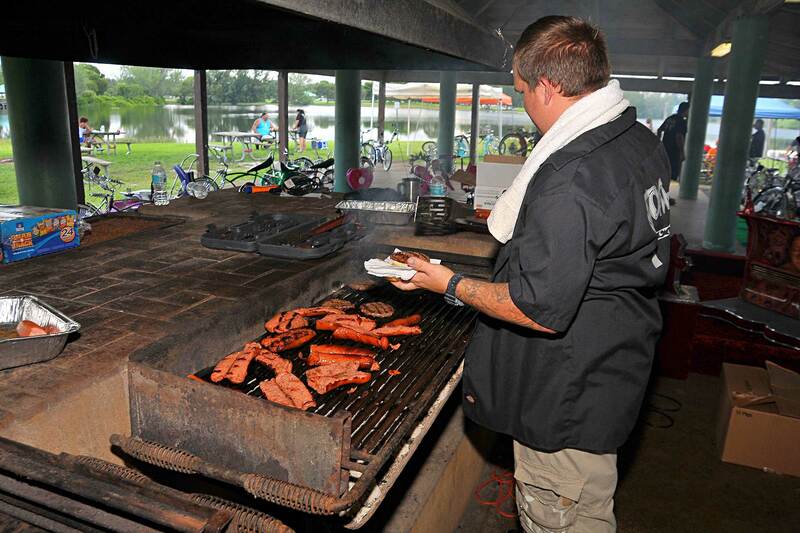 The two-time Lowrider Bike of the Year “Twisted Toy” was on display as live music and food was available for everyone. 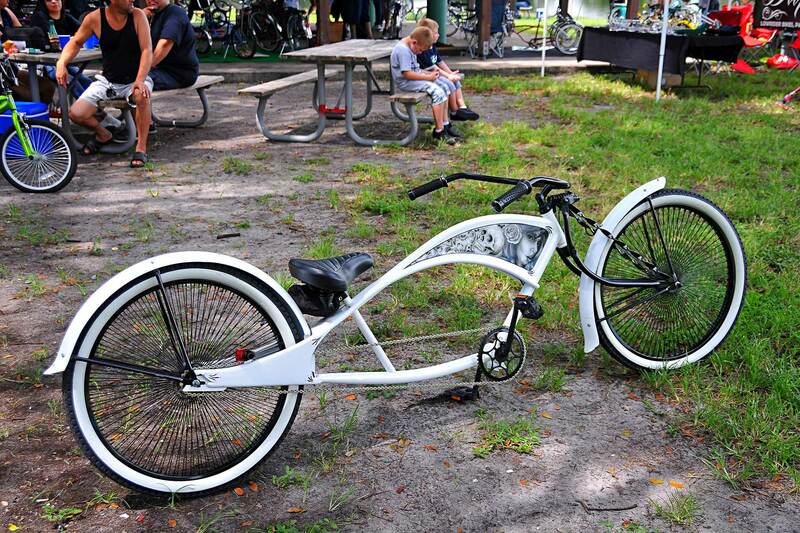 25th Street Riders brought out their custom bicycles and strollers along with some of their finest vehicles. 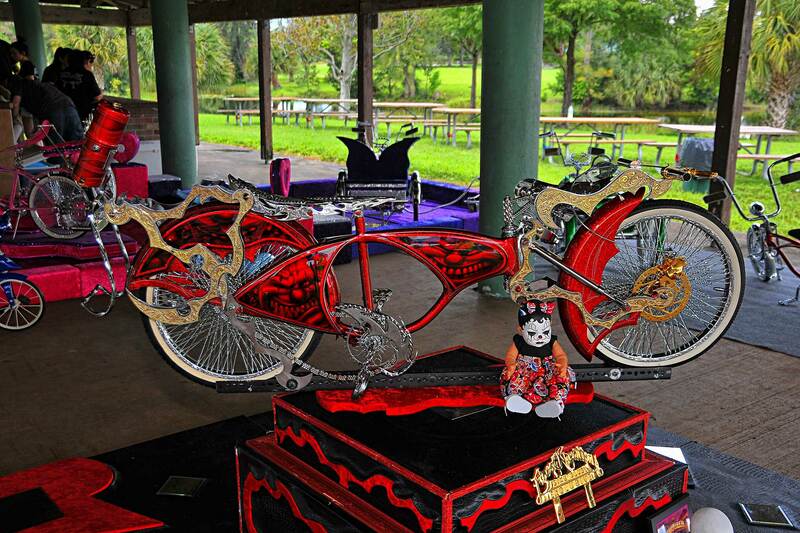 Alex wishes to thank everyone that came out to support their first show and it can only get better. 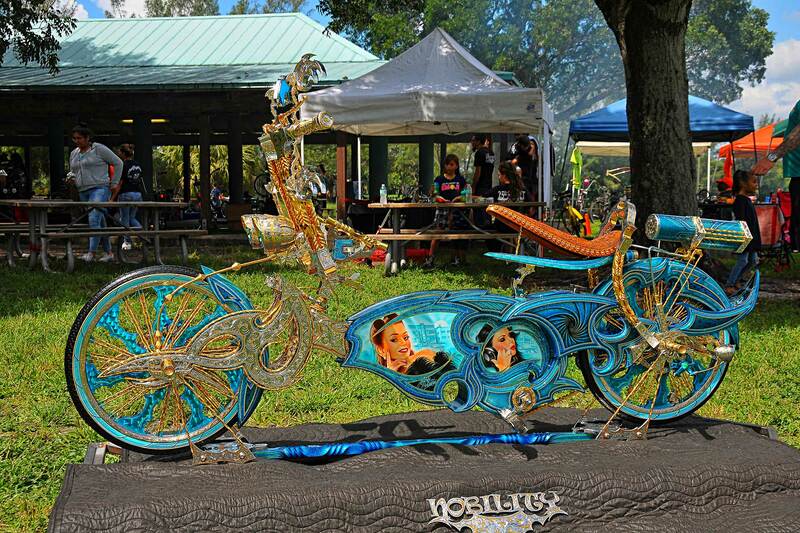 “I wanted to develop an environment where everyone can come together and enjoy a variety of this culture,” Alex tells LRM, “It’s a good way to give back to the community for giving us so much through the years.” Next year’s show will have even more support as Bottom Out Miniz is coming up with exciting new plans for 2018.